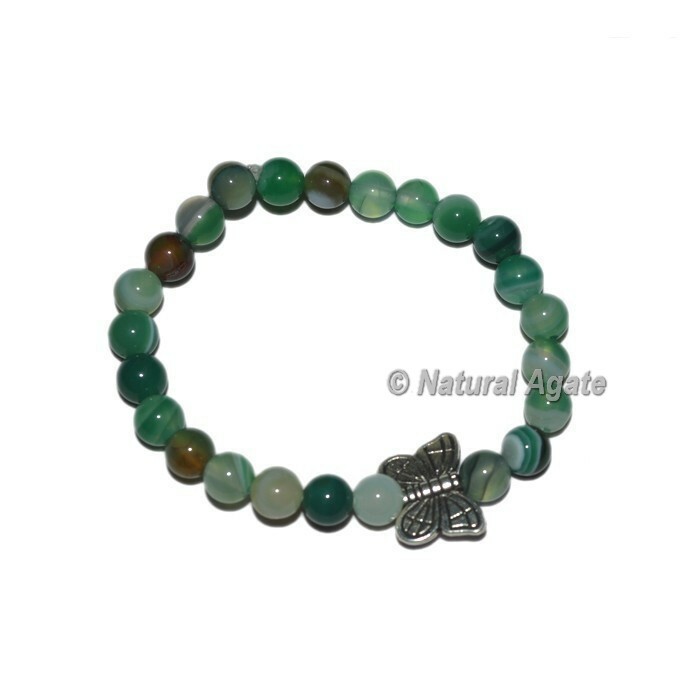 Amazing arm jewelery produced using exceptionally cleaned green agate gemstone globules. This shocking wrist trinket includes a size of 7 inches and weighs around 20 - 35 grams. For any adjustment in outline of the arm ornament get in touch with us specifically.